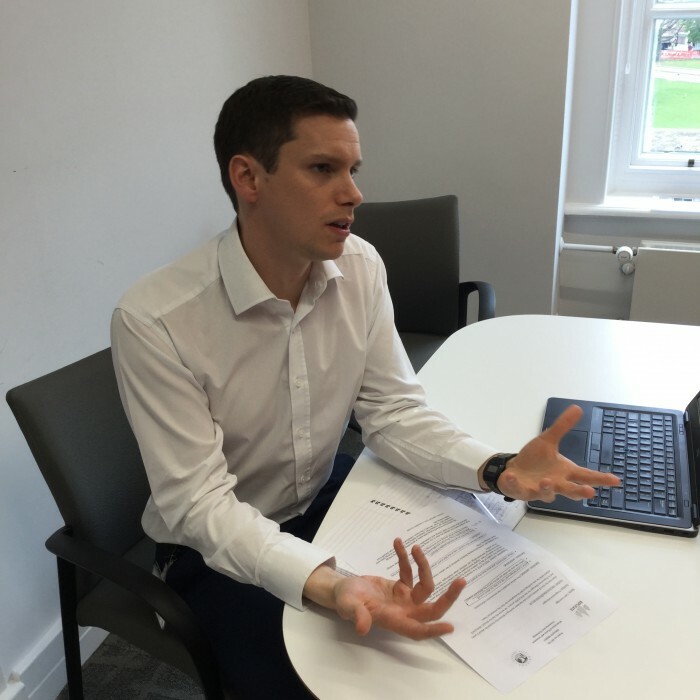 We interviewed Luke Loveridge, Programme Manager of the REPLICATE project from Bristol City Council – who lead the Bristol pilot. 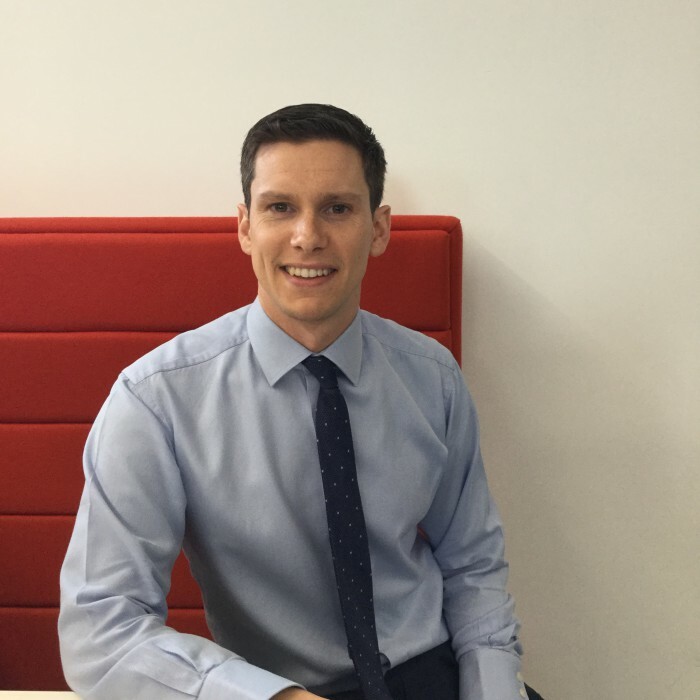 Luke has been working in local government for nearly 8 years in a variety of roles including working on the London 2012 Olympic Games and leading key parts of Bristol’s smart city programme. He has also been Special Constable in the Metropolitan Police and an Officer Cadet at the Exeter University Officer Training Corps. He has a degree in Biology from the University of Exeter and a master’s in Public Leadership and Management from Warwick Business School. 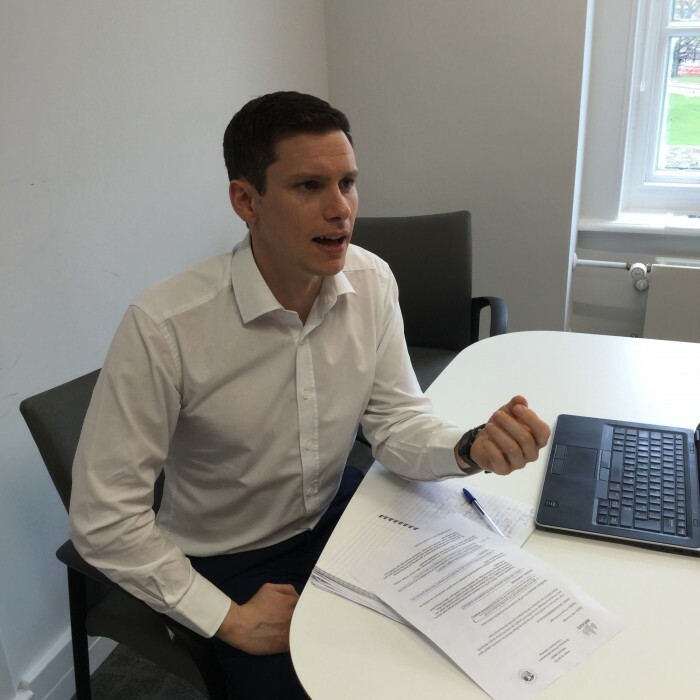 Luke joined the council 4 years ago and co-ordinated the bid for Bristol’s part in the REPLICATE project and contributed to the developing the concept. INTERVIEWER: What is REPLICATE and what does the project aim to achieve? LUKE: REPLICATE is a research and development project that aims to increase the quality of life for citizens across Europe by exploring what smart city solutions work for them. Digital technologies will be trialed in three lead cities, demonstrating how technology can address urban challenges, before being used more widely. The project will contribute towards Bristol’s ambition to be carbon neutral and run entirely on clean energy by 2050. I: What is Bristol City Council’s role in the REPLICATE project? How many partners are involved? L: Bristol is one of three lead cities and is therefore in a prominent leadership position within the whole project. There are nearly forty partners in the whole project and eleven in the local Bristol consortium. I: How does this project benefit people in Bristol? L: With energy bills rising, this project provides a way for local people to save money and help the environment whilst piloting smart technology for us all to learn from. The project tests how people are able to, by using technology, take control of their energy demand and switch to clean energy and sustainable transport. By using more local and sustainable ways of generating and sharing energy, communities can increase their resilience (being less reliant on the energy grid) and coupled with “smart” devices in the home, individual households can benefit from lower energy bills. I: What are you hoping to achieve with this project? L: For me this project is about ensuring new technologies are designed for and benefit everyone. I don’t want technology to reinforce existing social inequalities. Through the REPLICATE project I want to position Bristol to be a leading smart city that includes everyone. I: How can people find out more? L: We are holding a series of events in smart homes in the local area and want to get people involved in different aspects, for example the 25th of March we were at Easton Community Centre for the Festival of Solutions event. All of these will be published in our e-bulletin, so we would encourage people sign-up for it if they want to follow the project and to know when future events will take place. I: And if people and businesses want to participate in REPLICATE? L: I would encourage anyone interested to fill out our expression of interest form – we want to hear from you! And if you know someone who wants to get involved and is not online, visit Junction 3 Library where there are paper forms and information. Find out more about Bristol’s REPLICATE project on their website.